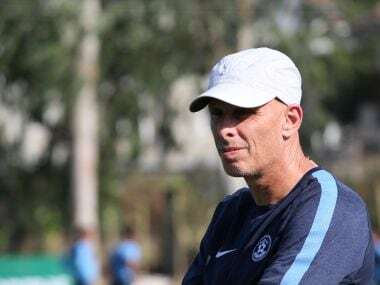 New Delhi: India coach Stephen Constantine has claimed the Football Association (FA) has reached out to him for guiding the England team in the upcoming FIFA U-17 World Cup, and he is ready to "help them as much as I can". India will host its first FIFA event from 6 October to 28. "The Under-17 World Cup is in India and the FA have reached out (to me) and I will help them as much as I can. That in itself is recognition from them," Constantine was quoted as saying by 'Independent'. In his second stint with the Indian senior team, the 54- year-old Englishman, in his just-released autobiography, 'From Delhi to the Den', has lamented the lack of recognition from his own country as far as club coaching offers are concerned. "I'm not saying give me the England job, but if you've got the knowledge of people out there, use them. 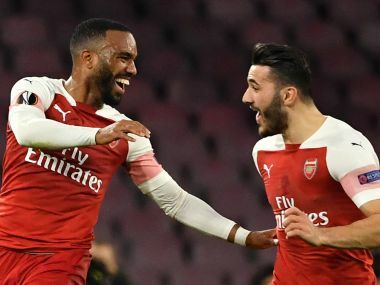 If you're English, you want to help England." Constantine, a UEFA Pro Licence holder, is also a FIFA instructor and has coached the Nepal, Malawi, Sudan and Rwanda national teams. One famous personality from the world of football who acknowledges Constantine's work is Arsenal boss Arsene Wenger. Constantine said, "I've not had the opportunity to be at a big club for people to say, 'Yeah, he can handle it'." "What's to handle? 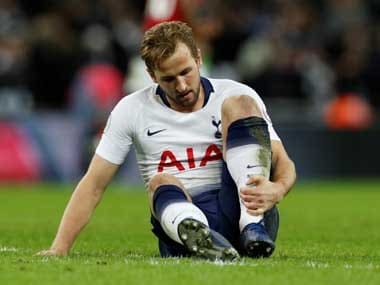 Do you think there's less pressure on me in a country (India) of 1.3 billion people than if I managed a Championship club or a Premier League club. No, I'm sorry, that's not pressure." Recalling his struggling days in England, he said, "In the early part of my career, I was begging English clubs to give me the time of day. I must have applied to half the full-time teams in England. But I am not hung up if I never come to England. I don't have to come to England. I wanted to come to England," said Constantine, who has fielded numerous youngsters in the Indian team and also managed to get the best out of them.